Incredibly comfortable 3D Air Net lined shoe for long routes or long trainging sessions. Fit in your street shoe size to wear all day or smaller sizes for increased precision. 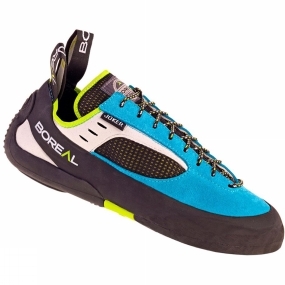 Perfect for climbing long indoor or outdoor courses. Follow Snow and Rock to get news updates and products on your homepage. Snow and Rock is being followed by 0 people.